Advent is one of the most grace-filled seasons of the year. It is a sacred time that encourages prayer and intensifies our longing for the coming of Christ at Christmas. These prayer-reflections can be used at meals and for lighting the candles of an Advent wreath. But they can also be used any time, and without a wreath, because every Advent prayer is an opportunity to light our awareness to the grace and expectant hope of this season. Similarly,these meditations are written in the plural with family or group use in mind, but they are also for personal prayer. For we never really pray alone; we are in communion with all who lift up their hearts to God. These reflections are intended to remind you that everything, from Christmas decorations to the declarations of prophets, possesses the power to awaken us to the true work of this sacred season of reforming our hearts. If you use these meditations as a family, one person may read aloud the Scripture passage and another the reflection. You may also want to plan for a brief period of silence after the reflection and before the concluding prayer. 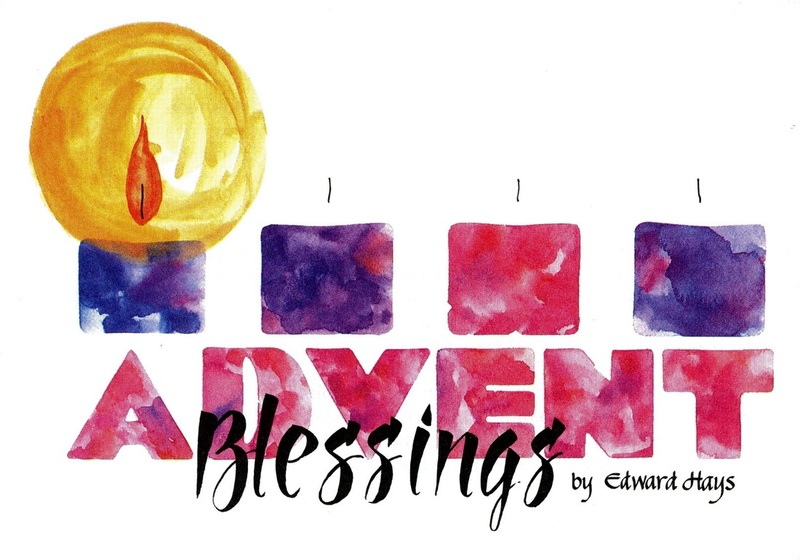 May these Advent Blessings help the light of Christ to shine brightly in you now and throughout the year. Download the PDF file for personal use.